as a sound experience for 125 minutes in new form. and do seem to realize a meeting with a superego in internal space? It is a particularly recommended album to a fan loving to listen to album "hibarigaoka". If "Eden" is a monolith, how? 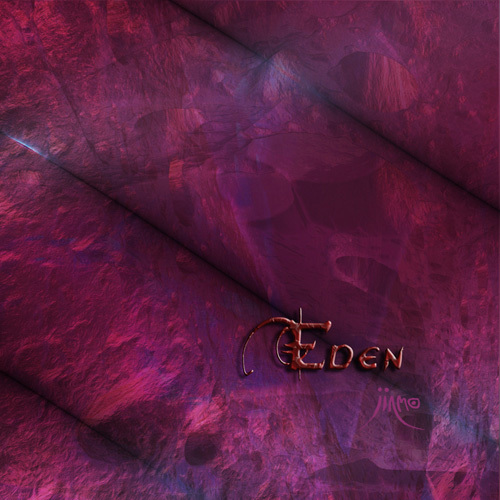 I can think of "Eden" like "the mineral dream"
that was possible in pure temperament". (Mikihiko Kanoumi)"
and listen in the work that it was trimmed all? (Keisuke Nakamura)"